Are you a professional make up artist, or just love doing make up or making masks? 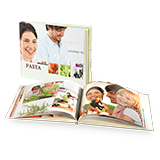 Use a Pixum Photo Book you create yourself with lots of different designs and show of just what you're capable of. Take pictures of your models, masks or wigs that show off your work in the best possible light. 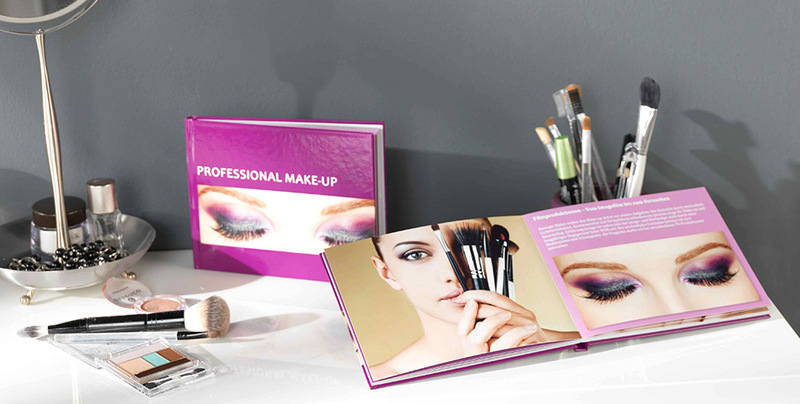 The Make up Book is sure to be a delight for anyone who looks at it, be they customers, friends or family. You're sure to be made up with this book - and it's sure to inspire potential customers! Add step by step instructions to your photos if it is to be used as a reference and make the right impression. When creating your Photo Book, go for high quality paper. That way, attention is drawn to the colours and structures of your masterpieces. Cover whole double sides with one picture, using lay flat binding, great for spreading pictures over more than one page.